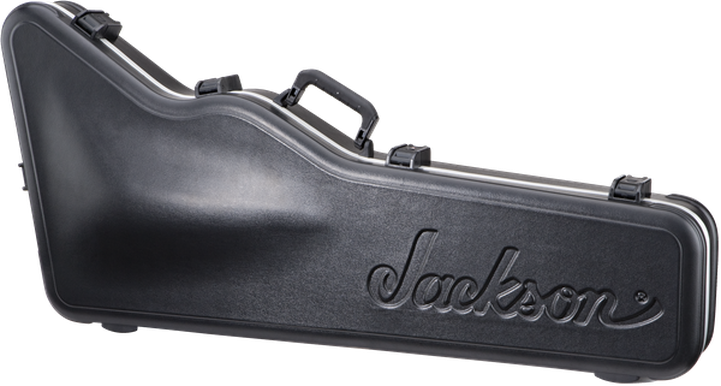 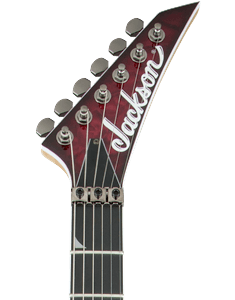 Jackson® cases have been completely re-designed from scratch to provide the absolute ultimate in guitar protection. 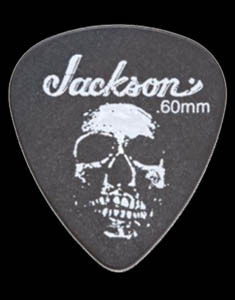 Each case is specifically formed and shaped to fit all of the unique Jackson® guitar shapes. 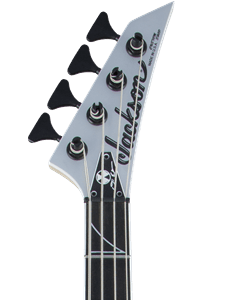 Features include heavy-duty aluminum channeling, TSA® locking latches and super-quality ABS material. 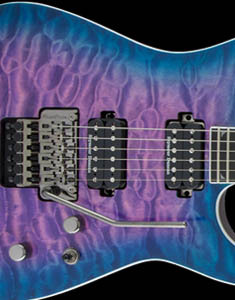 This particular case is designed to fit most Kelly™ and Warrior™ models.